Google has been making some significant green efforts over the years. The search giant’s latest contribution to renewable energy is a second investment in residential solar. Google announced it would be setting aside $75 million to help homeowners hook into the power of the sun, making the company’s total contribution pile to clean energy a whopping $850 million. The search giant has teamed up with Clean Power Finance to create a fund with that $75 million which will help 3,000 homeowners make the transition to solar. 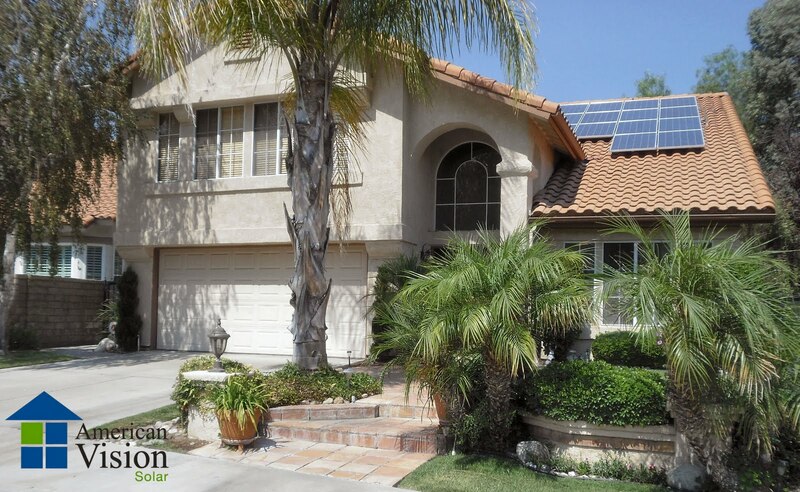 Rick Needham, Director of Green Business Operations, pointed out on the Google Green Blog that the initial costs of solar installation can be daunting to homeowners. Google will be providing the system to homes across the country for no cost—something that typically costs $30,000 to $40,000. The idea is that once home’s are hooked up with solar photovoltaic (PV) technology, it will be cheaper and cleaner than drawing electricity from the grid. Homeowners will agree to buy back the power generated by the installed panels (which they won’t own) at a fixed monthly rate, which will most likely be cheaper than their current rate. The rate also covers maintenance. Google will own the panels, the power inverters—all the hardware, though the company won’t be stamping its brand on the assets. Google will be using Clean Power Finance to connect to solar installers across the country. Installers in Clean Power Finance will take care of maintenance and performance. Installers will build the system, and in turn help build their business, though Google’s investment entitles it to ownership of the system. Google’s first foray into residential solar was a $280 million investment in SolarCity. Google also invested $100 million in a wind farm project earlier this year, and $168 million in a solar tower plant.